Sometimes preparing your food for the impending day can feel impossible. You opt for the easy way out: buying lunch. Often this is less healthy, and always more expensive, than bringing your own to work. On the other hand, maybe you're just in desperate need of inspiration after making the same pitiable sandwich day after day (month after month... year after year). 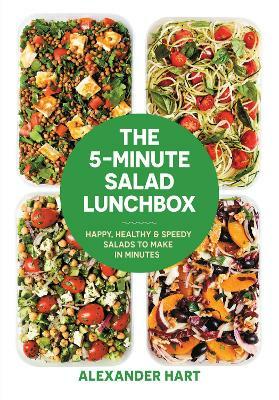 The 5-Minute Salad Lunchboxmakes food prepping an exciting and nutritious lunch a total breeze. 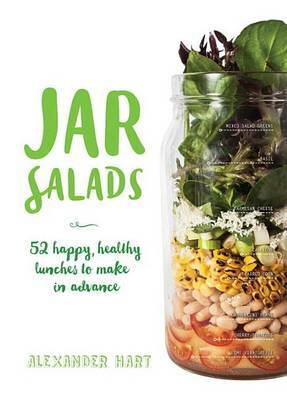 These 52 recipes are a comprehensive range of diverse salads, including vegan salads, grain salads, Zoodle and seafood salads. There's a new one to try each week. Expect myriad flavors from across the globe. Imagine a Vietnamese-style chicken coleslaw, Mexican-spiced quinoa salad or a Japanese(ish) combination of edamame and chickpeas with avocado-lime dressing. Do you know what Korean-style Bibimbap is? The 5-Minute Salad Box explains all, alongside its foolproof recipe. 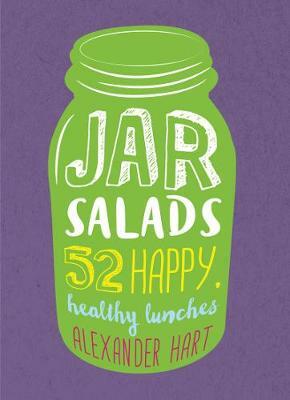 Buy 5-Minute Salad Lunchbox: 52 happy, healthy salads to make in advance by Alexander Hart from Australia's Online Independent Bookstore, Boomerang Books.